Brecksville is the home to many beautiful landscapes. 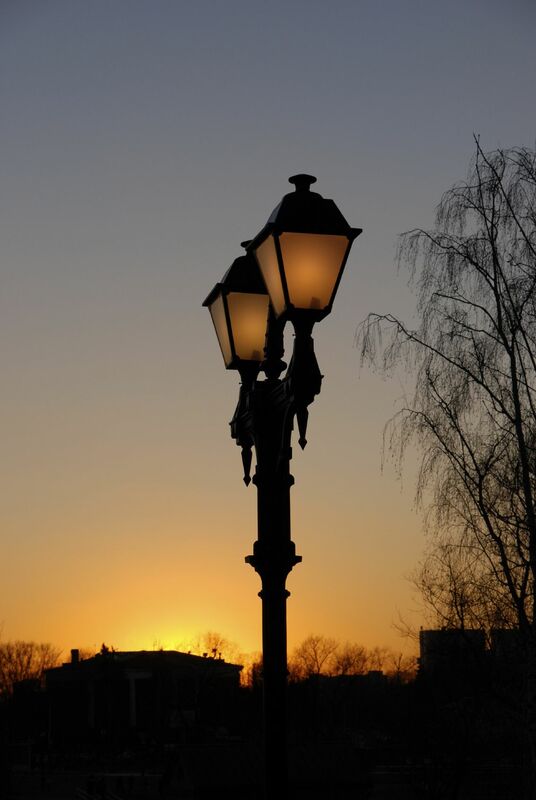 Being minutes away from the main office in Richfield, AC Electric has been providing the residents of Brecksville electrical service from security lights to landscape lighting. 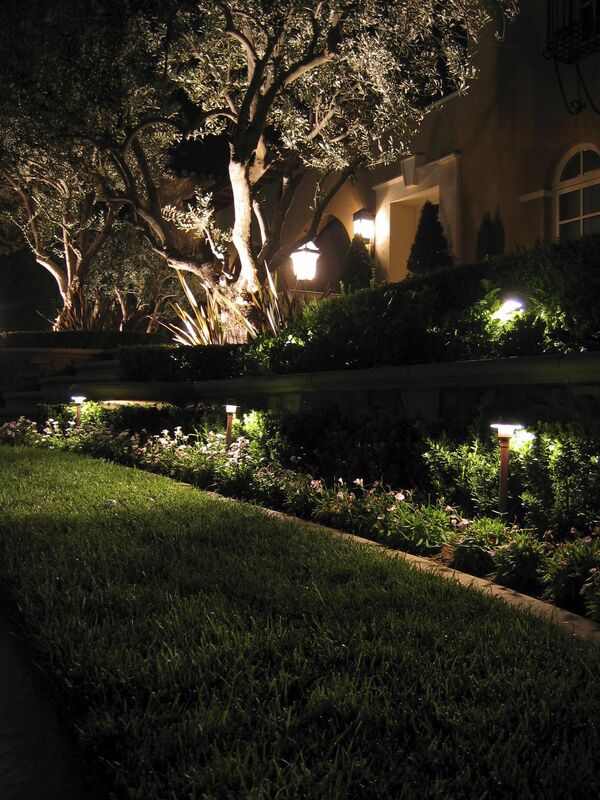 Security lighting and landscape lights can have a great impact on your home’s look when installed correctly. 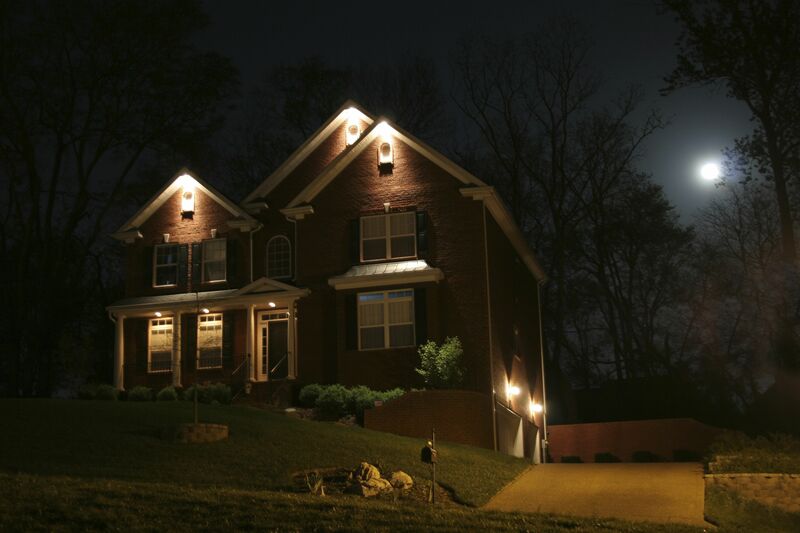 Either on the lawn with landscape lights or on the perimeter of your home with security of accent lighting, we have installed outdoor lighting for just about every task. Need help for the best installation parameters for your security lights? How about understanding the benefits of LED’s vs regular or fluorescent? With the wide array of fixtures out there, a little guidance from a lighting professional would go a long way! AC Electric has been assisting residential and commercial customers with the selection process along with the installation. AC Electric has also incorporated a unique system for landscape lights familiar to most senior electricians, but unknown to most with as much as 15-years of experience! Our installation is guarantee to be free from defects for the life of the system. Most landscape light installations work for two years and start giving you problems. Don’t throw the towel in—call today if your landscape lights are not working. Our experienced technicians are always a phone call away to assist you with your security lights. Whether it’s commercial or residential, AC Electric specializes in adding circuits, panel upgrades, and troubleshooting when needed. Give us a call now if you have any electrical issues you need resolved; good chance there is one of AC Electric’s highly trained technicians providing Brecksville electrical services right now! Our number one goal is to make your home safe for you and your family. There’s never been a better time to contact us for your electrical services so we can ensure electrical safety. Give us a call today!